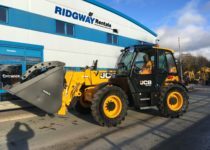 Plant Hire Nationwide | Plant Machinery Industry Leading JCB ~ Komatsu . . 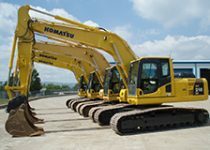 If you don’t see what you are looking for, contact us as we are constantly renewing and adding to our fleet. 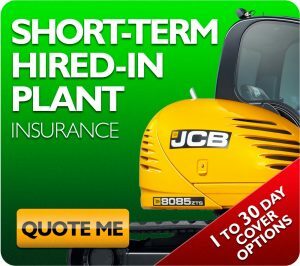 Need Short Term Hired In Plant Insurance? 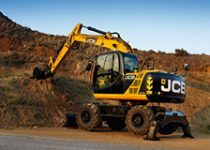 Click this link to take you to JCB Insurance – they can provide you with immediate cover that lasts up to 30 days. 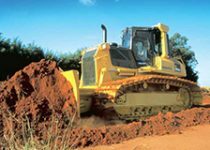 The policy has been specifically designed to meet the needs of the occasional hirer so you get the cover you need with the minimum fuss. 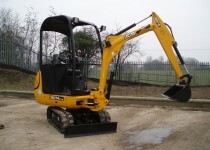 From our small plant hire 1 ton Mini Diggers up to our 50 ton Excavators. 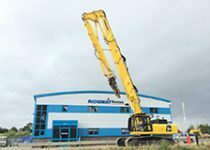 At Ridgway Rentals, we can supply a huge range of plant machinery from our plant hire fleet including: GPS control Dozers, Long Reach Dredging Excavators, Dump Trucks with Flotation Tyres, Rollers, Tracked or Wheeled Excavators along with various attachments including breakers, shears grabs to name a few. 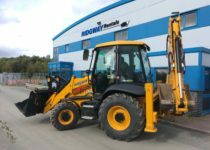 We regularly invest in the latest Plant Machinery to ensure our Plant Hire Service is the most reliable, safe and environmentally friendly available. 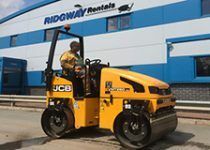 We offer Plant Machinery with the latest technology from Market Leaders such as JCB, Komatsu and such like – all free of Ridgway Rentals decals for your own company advertising. 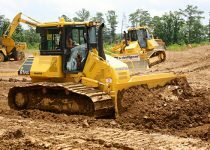 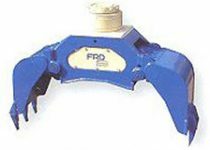 Plant Hire can be supplied from as little as 1 day up to long term hire with Contract Plant Hire, this offers considerably reduced rates for plant hire which can include servicing and maintenance. 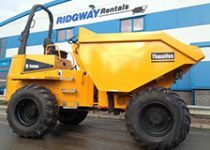 Our Plant Hire delivery is charged at local rates or can be on fixed price anywhere in the UK. 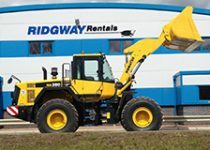 No matter where you are working or what you need, Ridgway Rentals can supply good quality plant hire machinery at our most competitive price. 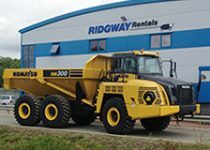 Ridgway Rentals is a family run business with over 50 years experience that offers a professional, friendly and flexible service.